Hilly TTs really aren’t my thing! However somehow I found myself signed up to the Coalville Wheelers 10TT, thanks to being talked into it by some of the girls I have been riding with recently. 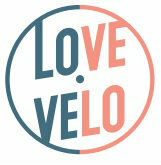 Some of our clubs in the midlands struggle for numbers of female riders to form teams for racing. 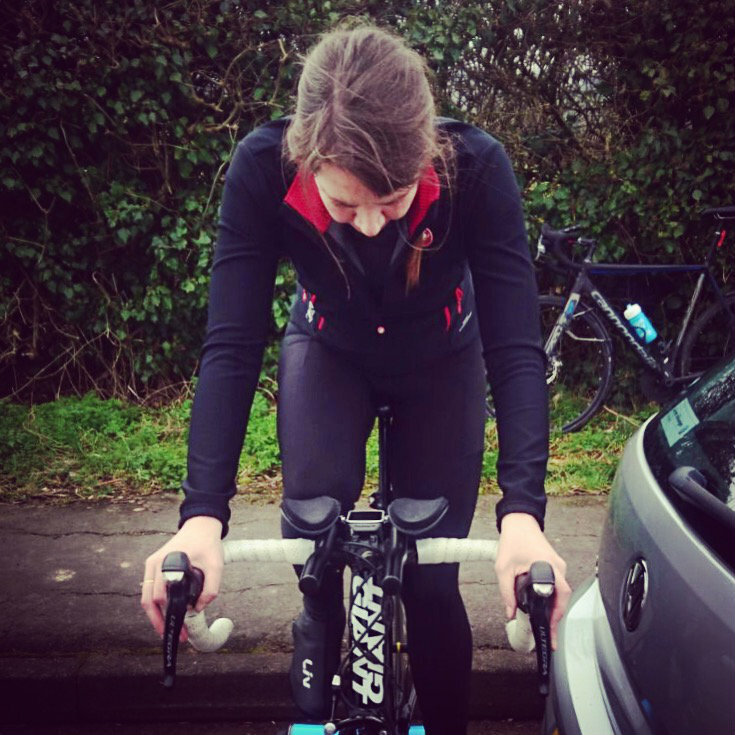 My club, Leicester Forest CC have recently joined forces with Beeston CC and some of the ladies from the Coalville Wheelers for some road race training. Many of these riders are contacts made through the British Cycling women’s rider development sessions. Coalville Wheelers had very kindly let us use their clubhouse as a base for training which meant riding on some of their TT courses as training circuits. They have some brilliant ‘sporting’ courses, which make great training grounds for group riding to practice attacks, some race scenarios, test endurance and have the opportunity to be a little competitive, but in a friendly and encouraging environment. As clubs trying to increase numbers of female racers for the coming season and so it’s been good to be able to join forces and the interest from other riders with what we’re doing has been great. Anyway, that’s another topic! The course for this TT, described as ‘sporting’ which I think just means its hilly and tough! 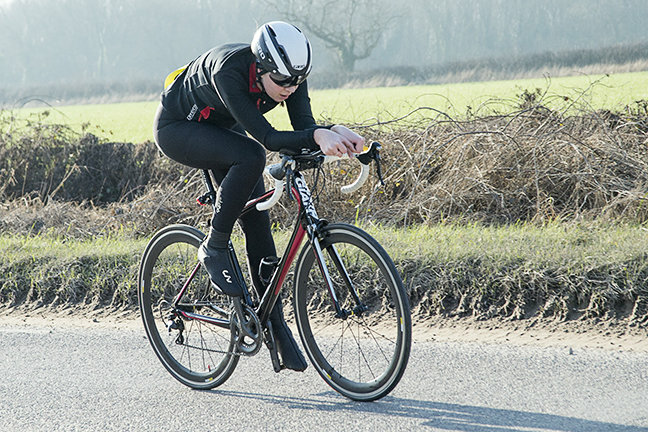 It’s one thing riding as a circuit within a group, it’s another as a time trial effort! It features a fast downhill section for the first part, then to several miles of lumpy stuff with the final ascent, ‘vinegar hill’ before turning back onto flatter ground to the finish. This was a slightly adjusted course to usual due to traffic lights. For me my plan was to go hard on the fast start, but not too hard as to then be over suffering on the hills and to try and save something for that final nasty last hill! Generally it went to plan apart from not having felt like I gave it my best full effort. I finished feeling like I could have gone much harder and held back too much. I guess pacing these courses is something you can only judge from riding them a few times. Other than that it went to plan, timing for warm up and arrival to the start line with 1 minute to go. I don’t have a time trial bike but made the most of my road bike by lowering the handlebars and adding TT bars. I finished 4th in the end, which isn’t so bad, just didn’t push myself enough. However the girls in the top three were very strong, Jess Denman (26.33) taking the win with a time nearly 2 minutes faster than my time of 28.30. You don’t always get a high number of female riders at these local time trials and so its good to have some strong female competition with 15 female entries in total. So a pleasant early year reminder that to get the best results, lots of suffering is required! Just in time as I plan on entering some early season races to test my form for road racing in the coming weeks. A big shout out to Notts Uni girls, Izzy Wild and Emily Walton riding their first TT, flat course next for a nice PB girls!